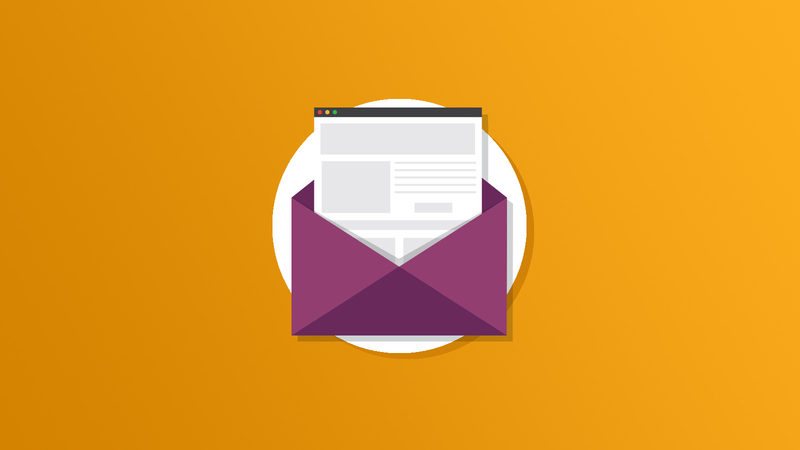 Here at Email on Acid, it’s our number one priority to help you resolve email rendering issues as quickly and efficiently as possible. Our code analysis was specifically designed to process your HTML email and highlight individual lines of code that are not supported in each email client. We’ve recently added support for Mozilla, Webkit and Microsoft browser extensions.